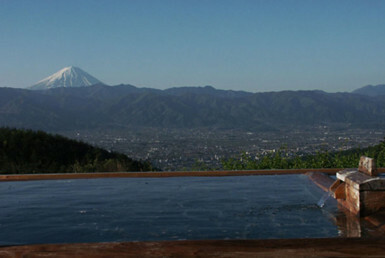 Standing in mountains of Nishi Izu, the day bathing is the main secluded hot spring. Fountain quality and location are the best although the access is inconvenient. 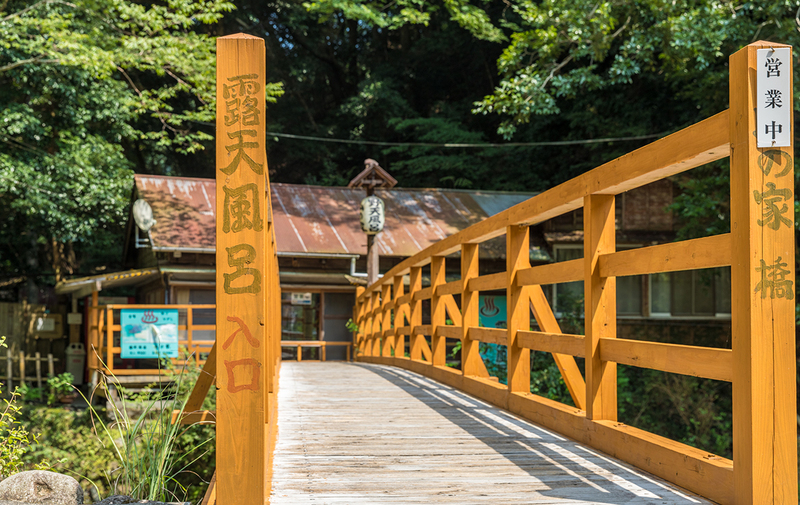 The hot spring started around 1764. 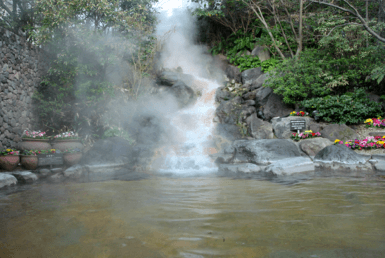 The famous hot spring has constantly produced water for 250 years and is known as “Kesho no yu” and “Bijin no yu” and has attracted a lot of people as the skin becomes smooth. 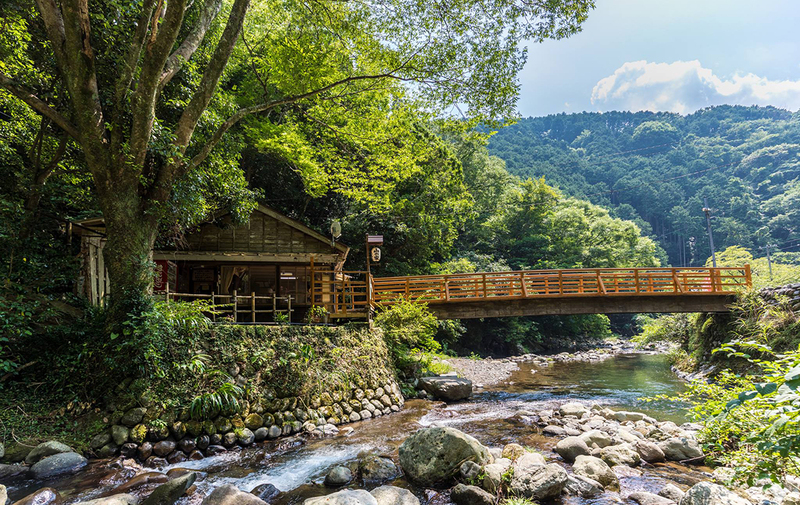 At “Yama no ie”, visitors can experience a superb bath that is integrated with nature by gender-independent open-air baths. 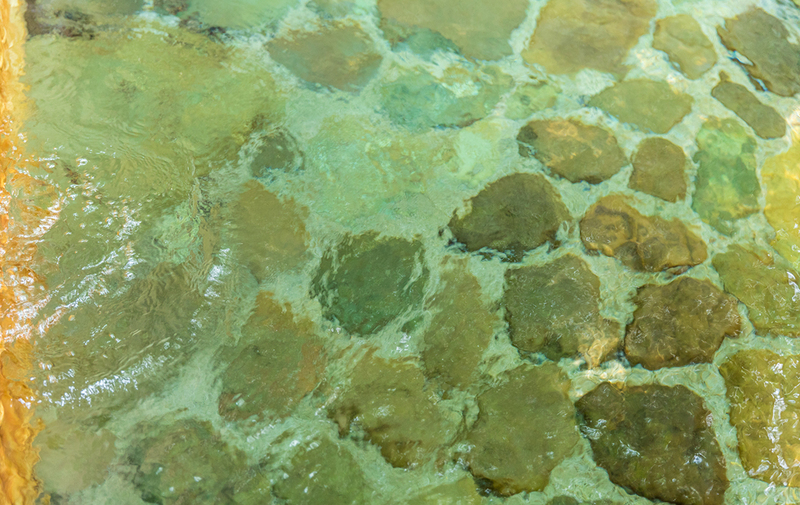 Fountain quality is a calcium · sodium · sulfate fountain. It is a colorless, transparent weakly alkaline solution with a pH of 8.4, a pure source without water added, warming, disinfecting, and circulating. 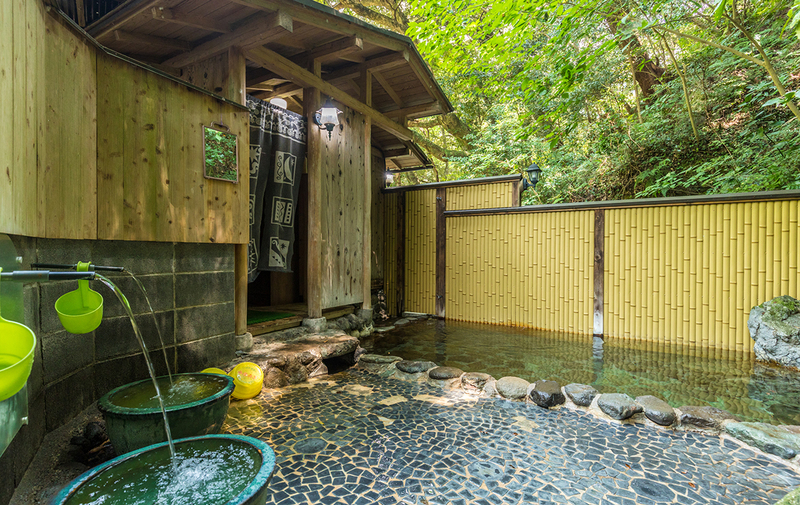 The hot springs are in excellent condition as plentiful hot spring water is pumped in from the bottom of the bathtub and doesn’t touch the air. 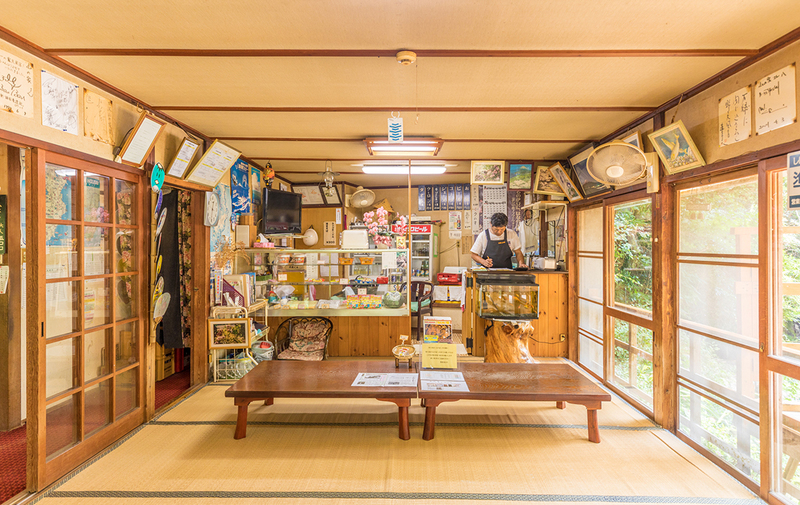 There is are no amenities, so either bring it or purchase them at the reception. 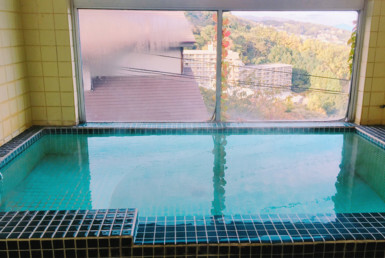 Before bathing, it is convenient to confirm the bathing manners, such as getting into the bathtub after pouring plenty of hot water over yourself. 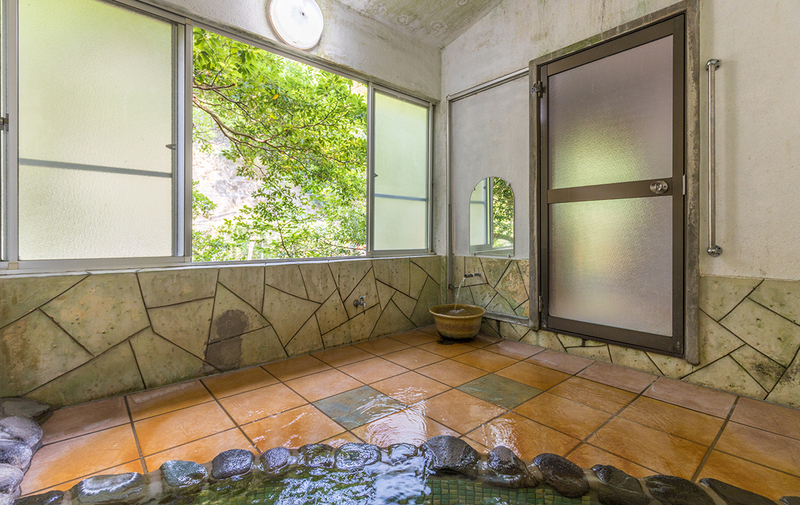 Visitors can experience a deep relaxation if they have a gentle hot spring getting on the body. 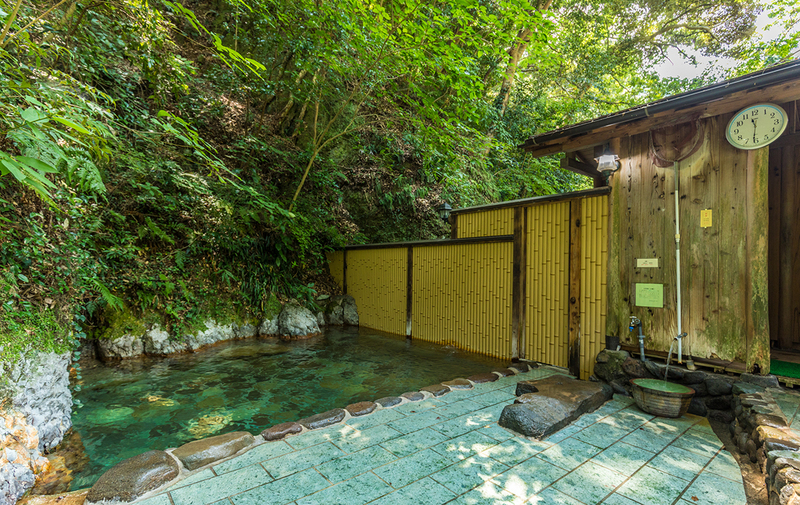 Please forget the time for a while and enjoy the natural hot springs which are the blessings of nature. 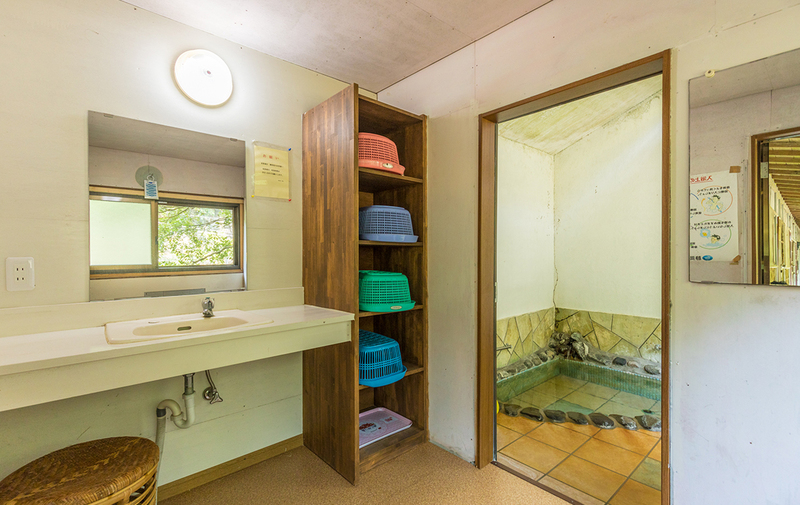 In addition, visitors can use a rental bath with a regular bathing charge of 500yen without additional charges. Of course this is also a self-flowing source. There are mirrors, chairs and outlets in the clothing room of the private bath. Those who need a hair dryer are required to bring it. 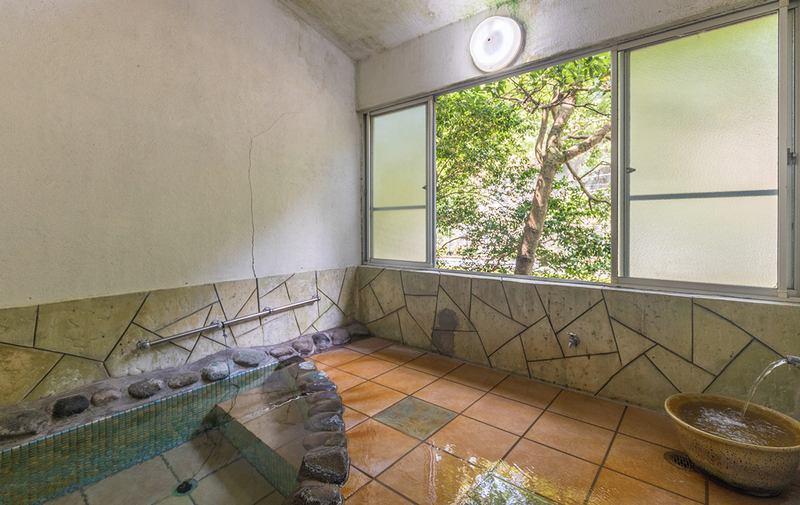 Also, as with the open-air bath, there is no soap or shampoo. 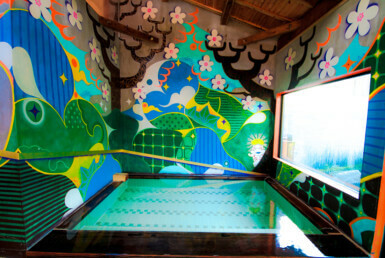 Although day-trip bathing is the main attraction, it is cheap to stay over night. 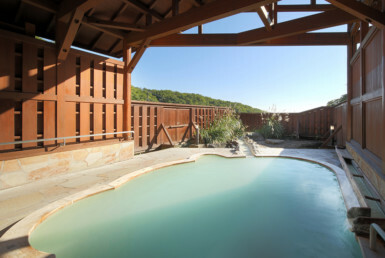 Guests can enter hot springs for free anytime during the bathing periods. 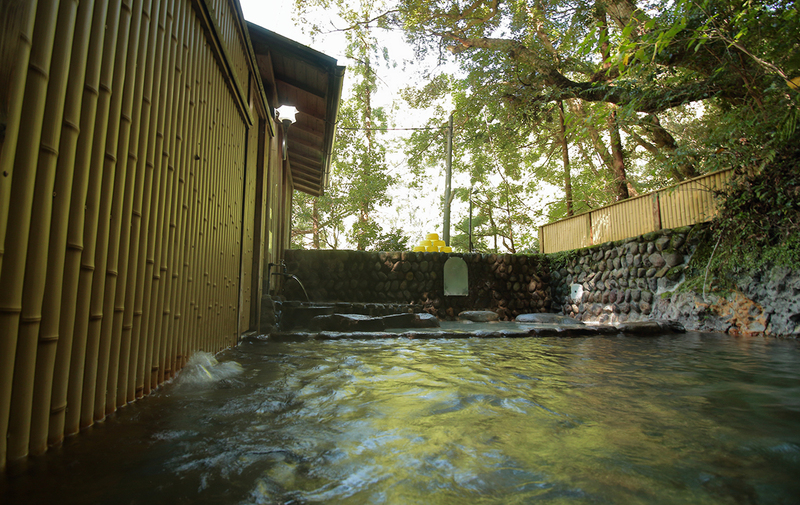 Onsen maniacs can also enjoy the acclaimed hot spring power to their heart’s content.